Are you aware of how you are the one making your life more difficult? Are you expecting the universe, your relationship, your work, or your parents to give you permission to do what you most want to do? And how is your past still getting in the way of you creating the life you’re here to live? 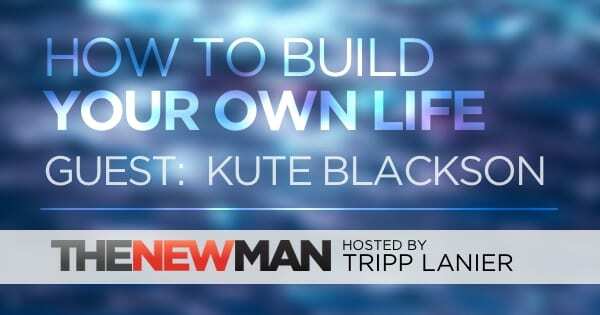 Transformational speaker and author Kute Blackson is back to discuss the power of commitment, stealing food to survive, and how he pissed off his father in order to build his own life. Commitment – Why opportunities don’t show up for the tourists in life. Entitlement – Why no one is coming to save you or do the work for you. 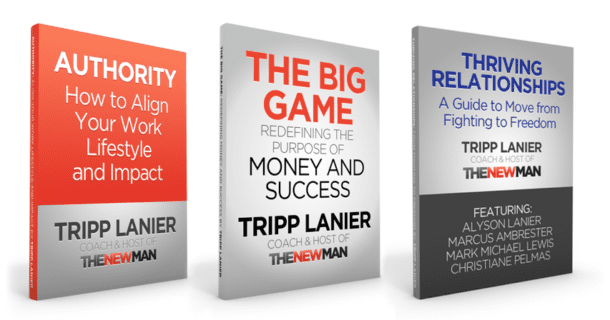 Surrender vs Compromise – Knowing when to get out of the way so your mission can be accomplished. Kute’s long journey to publishing this book – Getting the book deal was just the beginning. Click here to check out Kute Blackson’s new book You.Are.The.One. Kute’s own background and experience lay out the blueprint for his approach to liberating others, setting their gifts and greatness free. Born in Ghana, West Africa, his multicultural upbringing as the child of a Japanese mother and Ghanaian father, raised in London, and on 4 different continents deﬁes all stereotype. The son of a revered spiritual leader, Kute was speaking to his fatherʼs congregations, in more than 300 churches, by the age of 8. At the age of 14, he was ordained into his fatherʼs ministry and groomed to carry on the familyʼs spiritual legacy. But his heartʼs truth drew him to separate from his fatherʼs ministry and come to Los Angeles in 1995. According to Kute, once freed of the conditioned responses scripted by family, society, institutions and the media, people are no longer limited to pre-programmed interactions in the course of living. In fact, life becomes an expansive, jazzy improvisation, that he calls “Freefall”. Today, the venue for his message may be one-on-one, a vast stadium setting, a corporate seminar or anything in-between. His electrifying presentations are especially sought after by major companies, such as American Financial Group, REMAX and TCG, that are seeking to redeﬁne their paradigm of success and inspire greatness. 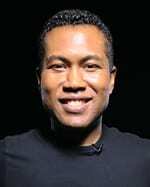 Kute uses a variety of modalities to help people break out of old patterns, including the high frequency messages in his Love Now CD and Love Now music video thatʼs being watched by millions around the world. His book is set for release in 2014 and he is currently in development with a reality show. Kute is a global authority in “Transformational Immersion Journeys”. He is known worldwide for creating the unique and revolutionary “Liberation Experience,” where he travels with an individual client, one-on-one, across India, for 14 days, as well as the creator of the group process “Boundless Bliss—The Bali Breakthrough Experience”. Kute has helped and is in high demand among people from all walks of life. He is a next generation world leader out to awaken millions to Love and to Living their inspired destiny.